Fintech is booming. Global investment in fintech at the end of 2015 stood at just over $19 billion, an increase of nearly 700% from 2011. Machine learning drives fintech. In lending, security, payment systems, insurance, compliance, and other fintech sectors, innovative analytics are essential to success. 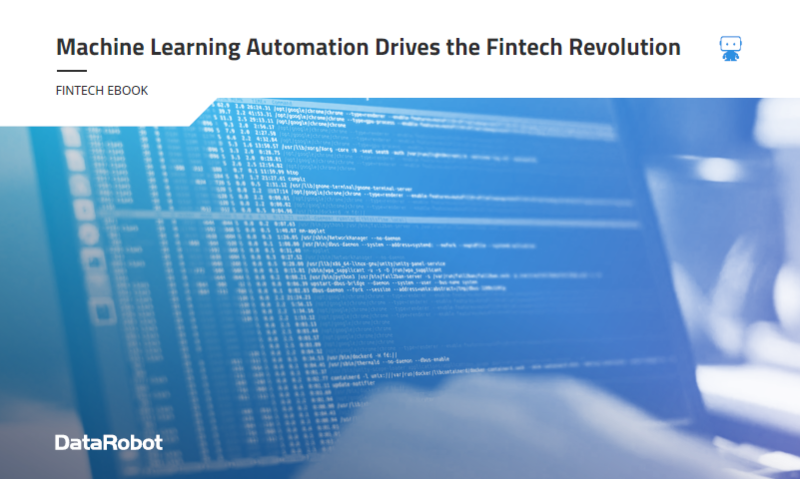 To compete with big banks and insurers, successful fintech entrepreneurs build cutting-edge machine learning into the products and services they offer. The difficulty caused by long project timelines in satisfying clients and booking revenue.